This is an awesome movie with the term coming to mind as a mind-fish movie. Superb cast, superb acting and the camera makes the movie as it was done in one take. 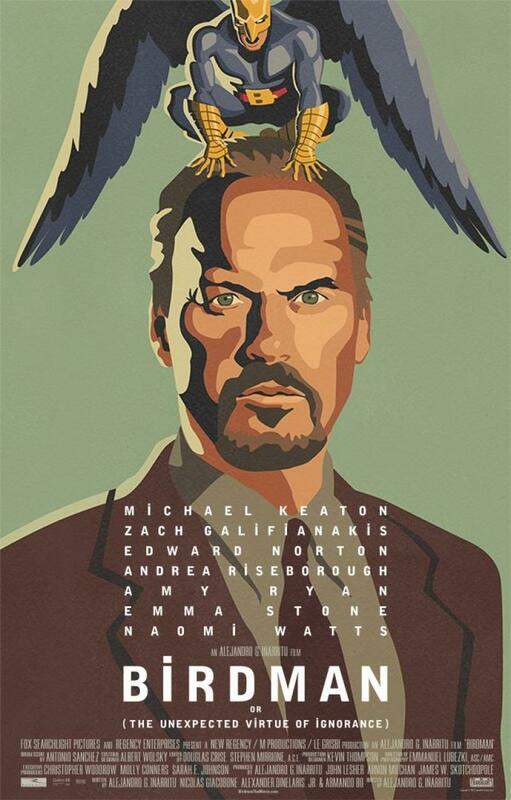 Birdman- shall set us free. It talks of art, sexuality, theatre, fragile egos, and our obsession with fantasy and comic book movies that is strangling art slowly and surely.